Blog | Pre-order Roaming WILD Now! Evie Steele's story is almost here! 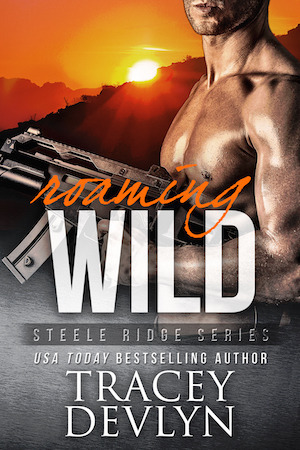 Readers can pre-order Roaming WILD at Amazon, iBooks, and Kobo. B&N's link coming soon. The last thing traveling nurse Evie Steele expects to find when she boards her mobile health clinic is her brother’s best friend. As always, Deke’s close proximity stirs her forbidden desires and long-suppressed dreams. But his sudden reappearance in her life and curious interest in her patients makes Evie wonder what he's hiding.